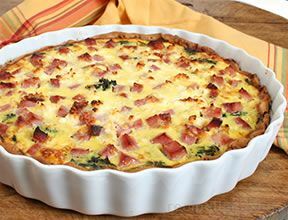 We have a nice collection of quiche recipes to add to your brunch line up. 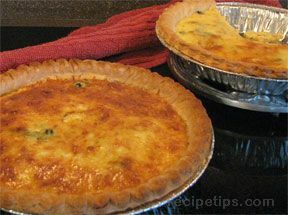 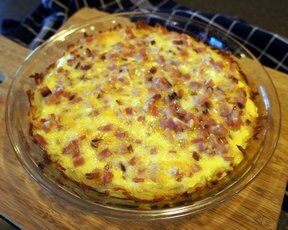 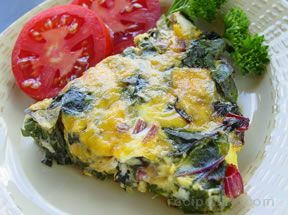 Quiche is always a popular dish whether it is for an Easter, Mother's Day, or any other holiday brunch. 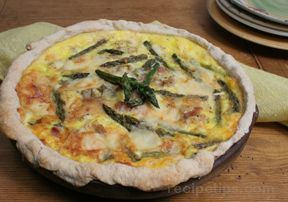 Quiche also makes a great main dish for any meal. 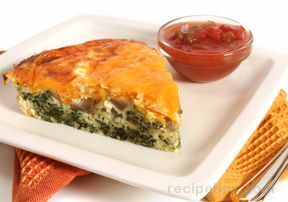 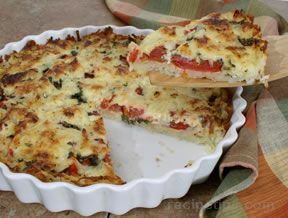 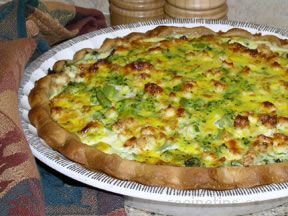 "Our collection of quiche recipes include recipes made with meats, seafood, and vegetables for a nice variety to choose from. 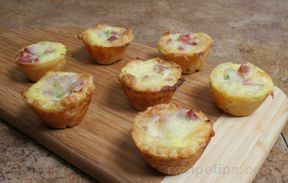 From full size to mini quiche, you will find recipes with ham, crab, spinach, asparagus and much, much more. 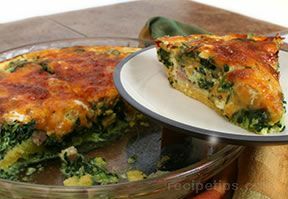 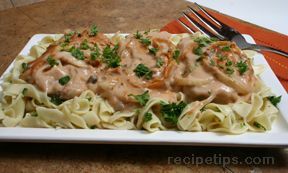 You will soon be serving these delicious recipes for more than breakfast once you have tried them and taste why they would be great for any meal."